Want to join me in making a difference? 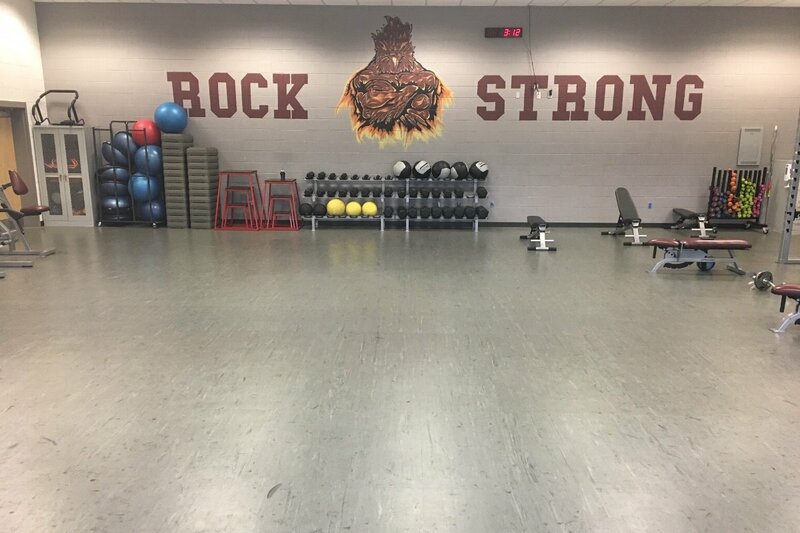 I'm raising money for Parent Booster USA Inc (Rock Ridge High School Athletic Boo), and any donation will help make impact. Thanks in advance for your contribution to this cause that means so much to me.